Beacon Bay community is located in Newport Beach, California. Beacon Bay homes typically offer some of the best bay front and bay view homes in all of Newport Beach. 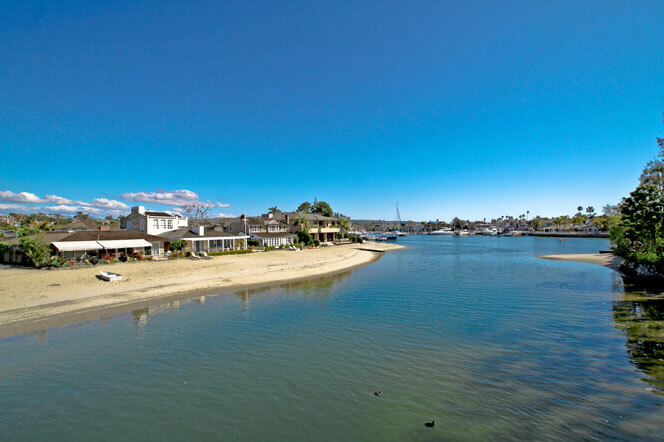 Located in the Lower Newport Bay & Balboa Island area of Newport Beach, Beacon Bay community offers the best bayfront living that Newport Beach has to offer. One of things to keep in mind is that homes in this community are under lease land with the new owner to sign a 50 year lease with the city of Newport Beach. Beacon Bay homeowners association has a community tennis courts, boat storage & docks with boat slips, basketball play area and more. Homeowners association dues tend to be on the low side and a great value to live in one of the most beautiful neighborhoods in Newport Beach. For more information about Beacon Bay homes for sale please contact us today at 949-444-1901. We specialize in the Beacon Bay community and Newport Beach Real Estate.